Osteoporosis is the most common metabolic bone disease. It begins by a gradual bone loss (osteopenia), resulting in a decrease in bone mineral density. It remains an almost invisible disease until the occurrence of fractures, which is the manifestation of an already advanced stage of the disease. According to several epidemiological studies, osteoporosis concerns 30% of women aged 50, and 50% of women above 60. During their lifetime, 40% of women aged 50 today will suffer of an osteoporosis-related fracture. A link between diet and bone health is well documented by epidemiological studies that provide a clear demonstration that an adequate nutrition is a fundamental determinant of bone health at all ages. Published reports have clearly established the pivotal role of micronutrients, including vitamins and minerals, in bone growth and remodelling. Using state-of-the-art knowledge and technologies in the domain of micronutrition and nutritional genomics, SwissNovaGene has conceived and developed an efficient combinatorial ingredient, BONE METABOLISM, for preserving and/or restoring bone homeostasis without any side effect. 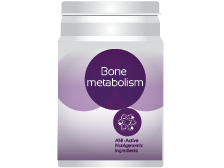 BONE METABOLISM capsules can be used in monotherapy or in combination with other therapeutic approaches for the treatment of osteopenia and osteoporosis. 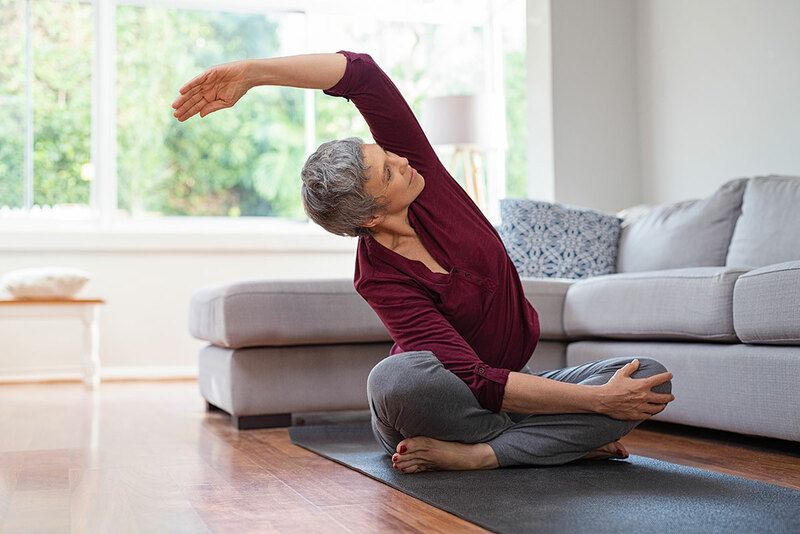 In clinical studies, results obtained in monotherapy after 2 years of daily intake of BONE METABOLISM demonstrate a significant improvement of bone markers in 82% of the patients analysed and a 7% increase of bone density. Therefore, BONE METABOLISM is a unique and efficient way to maintain or restore bone homeostasis by contributing to the global regulation of bone balance. As a safe and efficacious product, it will make a major contribution to broadening the therapeutic options for the prevention and treatment of osteoporosis.